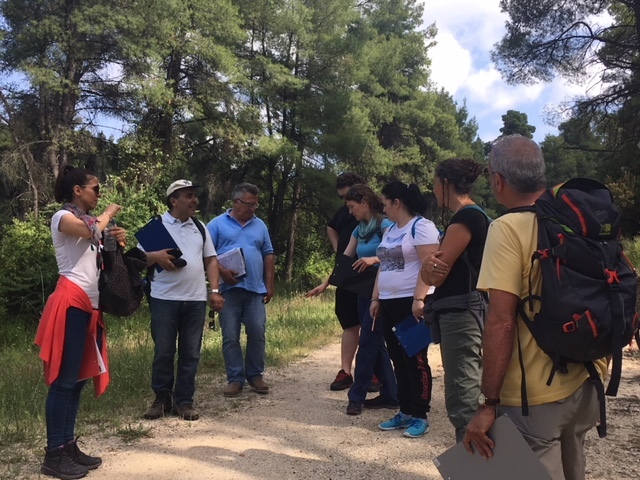 Hiking trails in the northern Greece region of Halkidiki are up for official certification by the European Ramblers Association (ERA) following a workshop held recently that assessed a study on the project and laid out the requirements. The two-day event, Held May 19-20, which included the participation of the Thessaloniki University Forestry Department, local authorities and stakeholders, the Halkidiki Tourism Organization (HTO), the Halkidiki Hotel Federation, and companies active in alternative forms of tourism, focused on gaining Leading Quality Trails – Best of Europe certification for a 50km trail in Halkidiki, and the creation of smaller routes which will meet ERA standards. The HTO organized the workshop with the aim to promote adventure and hiking tourism to new markets. Issues covered included 23 ERA criteria such as ratings/grading of infrastructure, landscape, cultural points of interest, accurate mapping and signage in order to guarantee a high-quality and safe walking experience. The idea is to create a network of walking paths in the region which will appeal to new markets and contribute to the extension of the tourism season while raising awareness on environmental protection and at the same time stimulating local involvement. 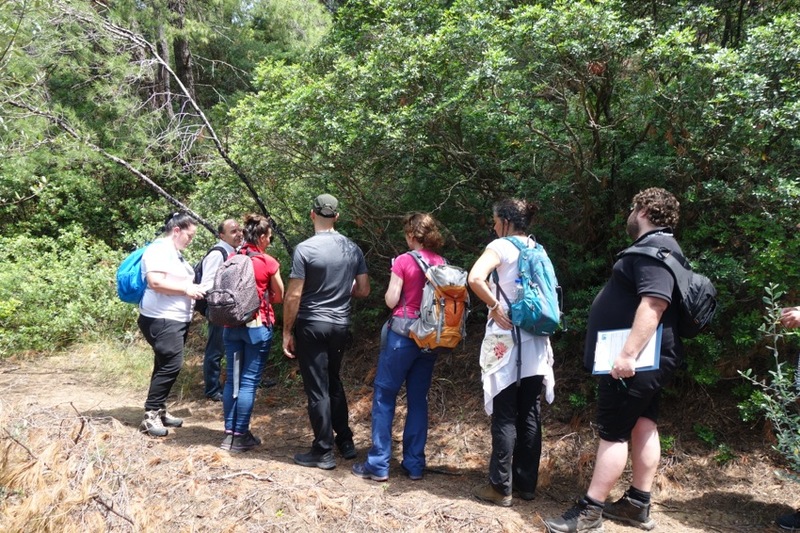 The HTO first reached out to ERA in 2016 during the TourNatur and ITB shows, later securing funding for the study carried out by the Thessaloniki University Forestry Department, which is set to be presented in June. The European Ramblers’ Association represents 58 walking organizations from 33 European countries and some 3 million individual members. 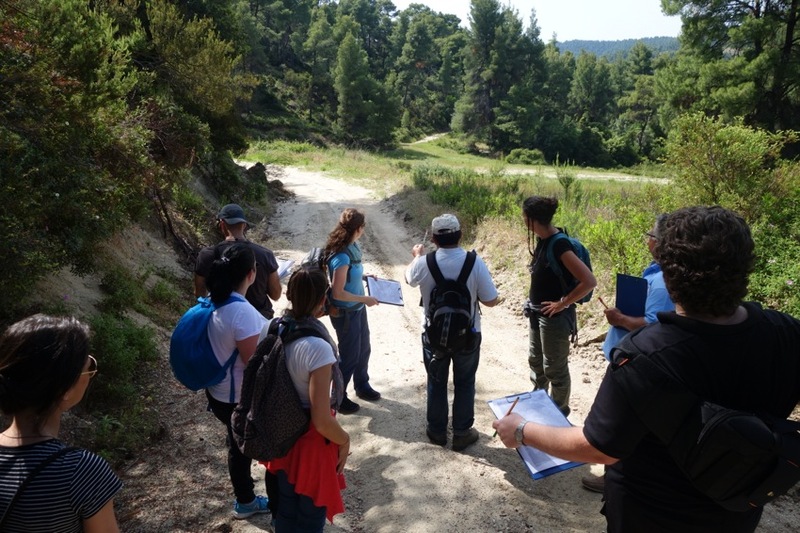 Last November, another Greek trail, the eight-path Menalon Trail spanning 75km of Arcadia forests, valleys and rivers, received official ERA certification during the 1st Greek Trails Conference held in the Peloponnese.